In an industry that is ever changing, Play For Keeps has a pretty good start on what is to come. Founding member/lead singer/guitarist Cameron Dettman tries to keep that in mind every day of his life. "We have something that is sometimes more valuable than money, which is chemistry" says Dettman. "Play For Keeps's musical chemistry is the key to our success so far." PFK has made them a name for themselves across the Las Vegas valley. Performing headlining shows at the House of Blues, Hard rock, The Black Door, and many other established venues in Las Vegas was just the start for PFK's journey, although it sounds impressive, They constantly strive for more. 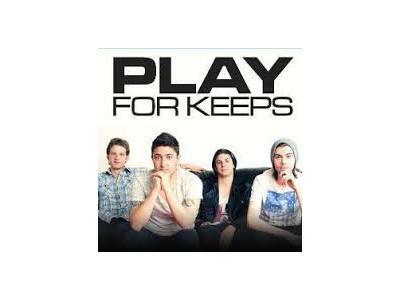 Play For Keeps used their many musical influences to create a unique sound all their own. Dettman's unique, powerful voice combined with power-drummer Joseph Gilbert and the ever crafty guitarist/vocalsit Brian Jones, Play For Keeps is a force not to be reckoned with. 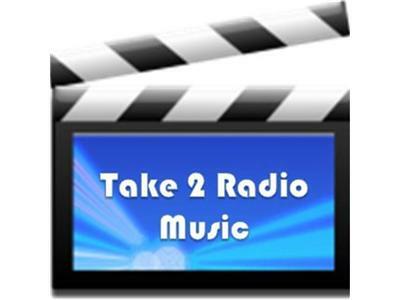 After focusing hard on their internet presence, Play For keeps acquired over 20,000 twitter followers, 20,000 facebook likes, and almost 250,000 views on Youtube. Now with newest member Jon Wozniak on bass, Play For Keeps is finally ready to take on the world. Their EP "A Different Pace" was released in March.